Our Festivals, Crusades, and Celebrations have spanned the globe with one purpose—to proclaim God’s love to people who need Jesus Christ. What is a Festival or Celebration? 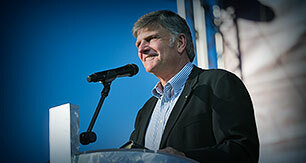 Franklin Graham conducts Festivals around the world as an evangelist for the Billy Graham Evangelistic Association. Since 1989, he has preached to more than 7 million people in cities from Johannesburg, South Africa to Tupelo, Mississippi. Will Graham is the third generation of Grahams to proclaim the Gospel of Jesus Christ under the banner of BGEA. 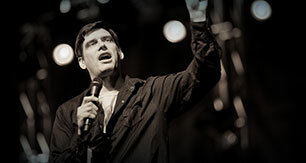 Since beginning his evangelistic ministry he has spoken to audiences across North America, Australia, India and other parts of Asia and South America. 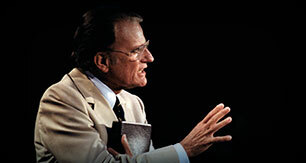 Evangelist Billy Graham took Christ literally when He said in Mark 16:15, “Go ye into all the world and preach the Gospel to every creature.” Mr. Graham preached the Gospel to more people in live audiences than anyone else in history–nearly 215 million people in more than 185 countries & territories. 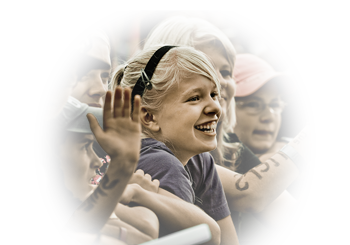 Learn more about Festivals & Celebrations and how they can benefit your church, community, and city. 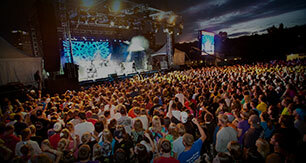 Is not just an evangelistic event; it is a process of prayer, training, outreach, and followup. Have you accepted Jesus Christ at a Festival or Celebration event? 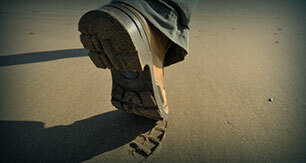 See the next steps for going deeper with your faith. Learn the basics of Christianity, find a church, and more.